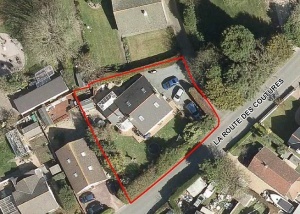 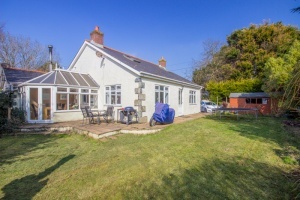 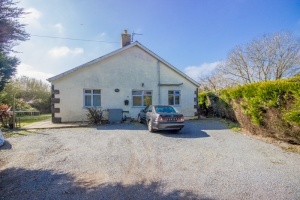 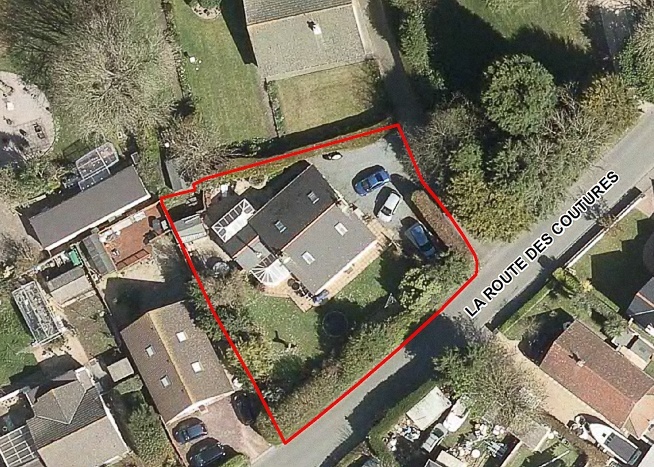 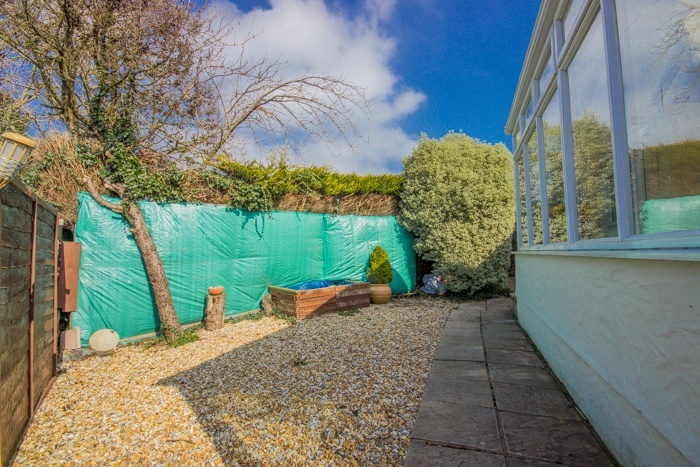 A detached house and self contained wing situated in the parish of St Martin. 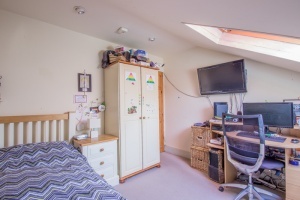 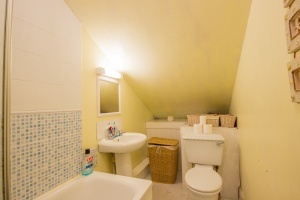 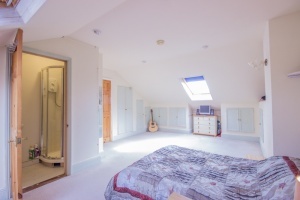 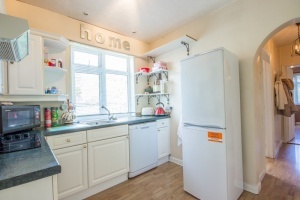 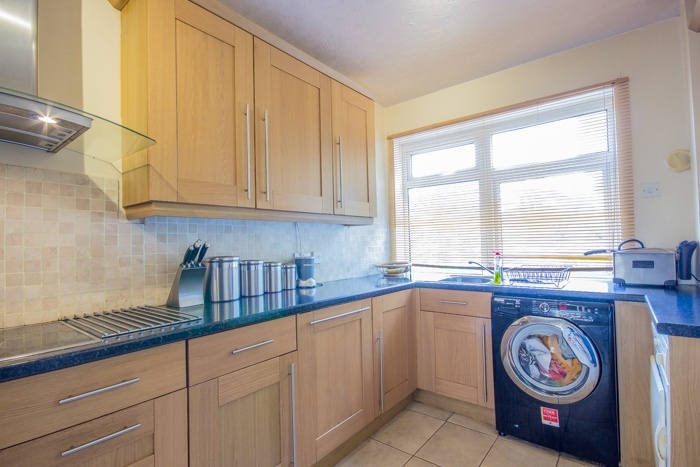 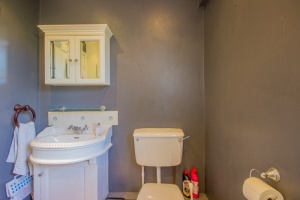 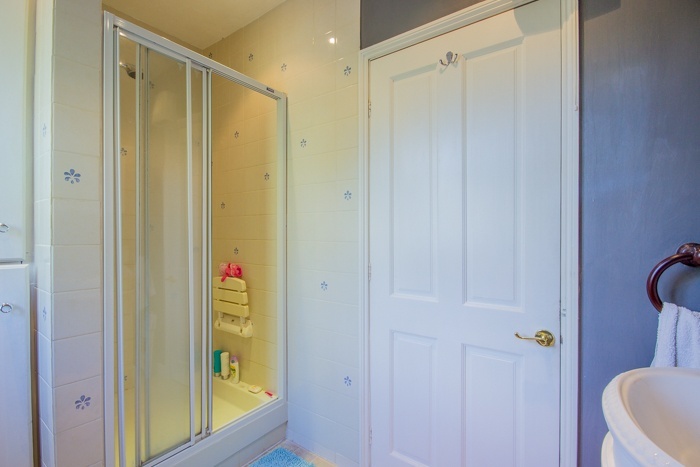 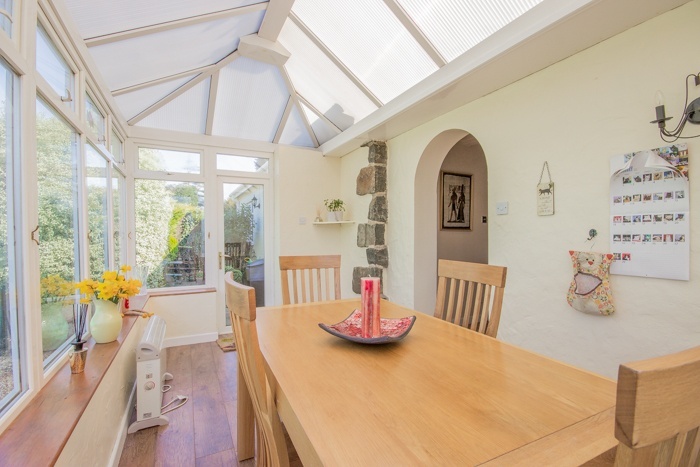 Accommodation comprises : Main house - four bedrooms (one with en-suite shower room), lounge/diner, conservatory, kitchen, bathroom and a separate WC. 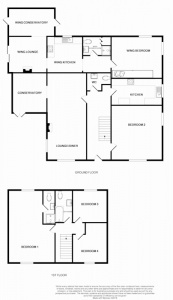 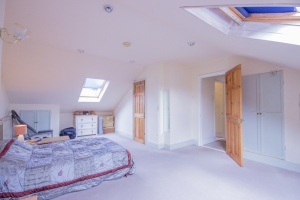 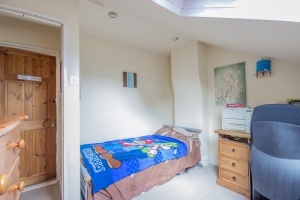 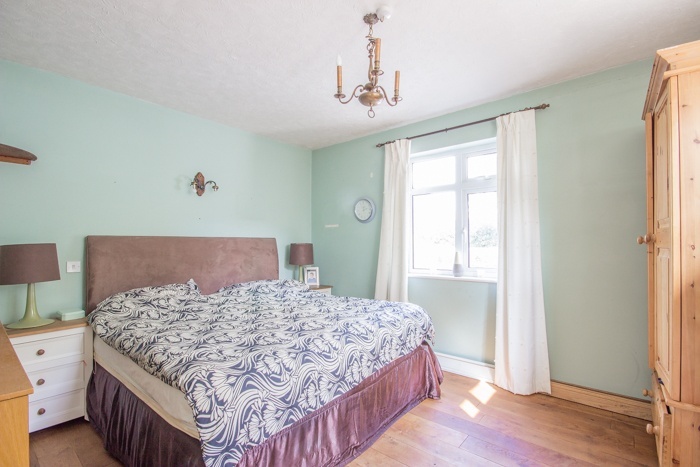 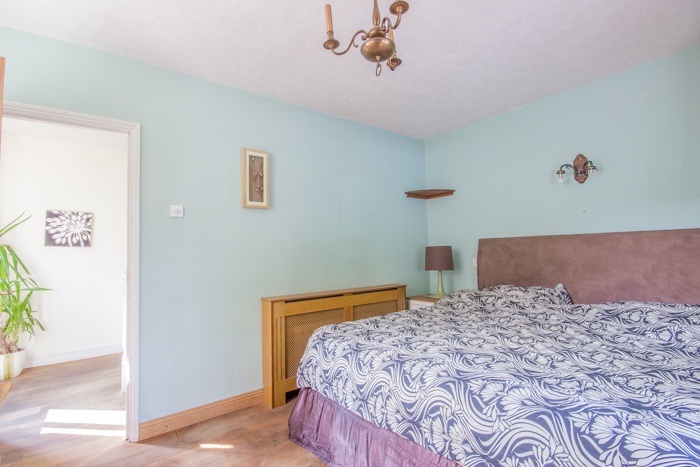 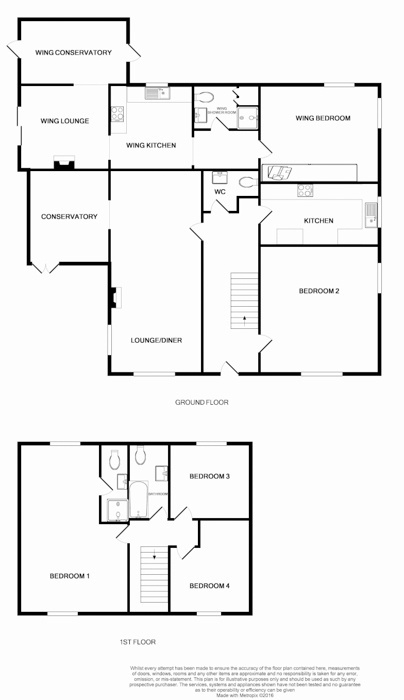 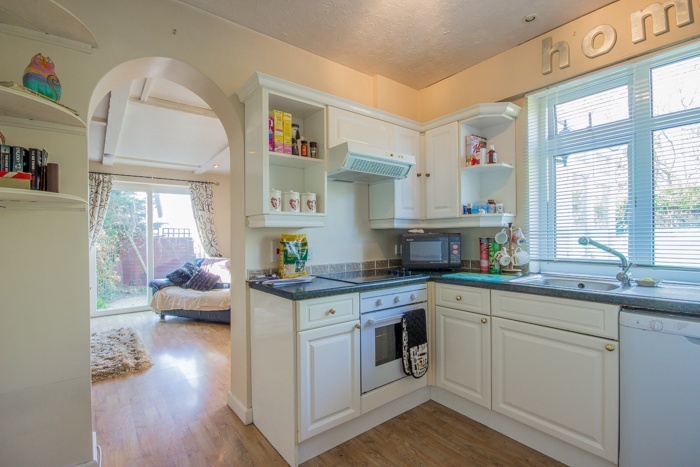 Wing - double bedroom, lounge, conservatory, kitchen and a shower room. 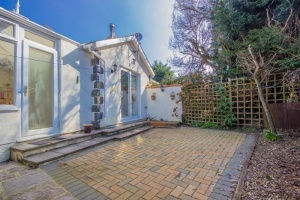 Externally there is a private south facing garden (main house), a west facing patio (wing) and ample parking to the side of the house. 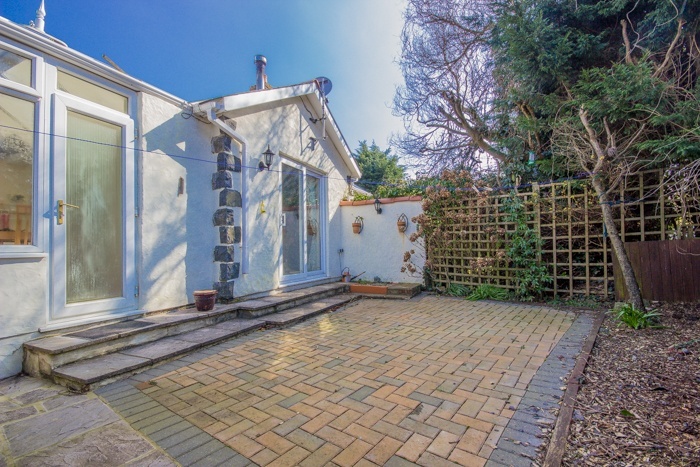 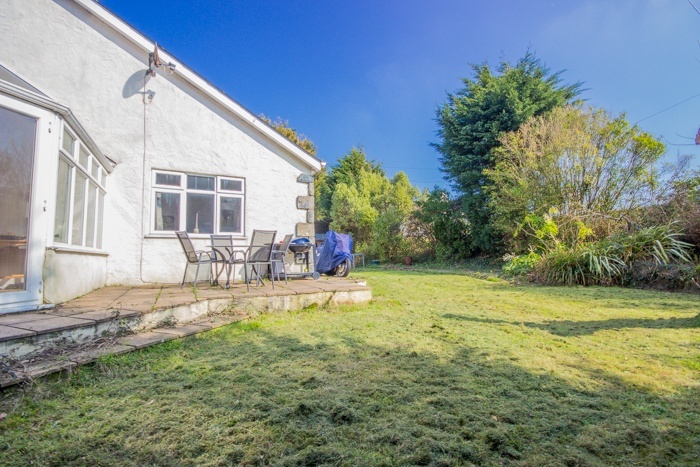 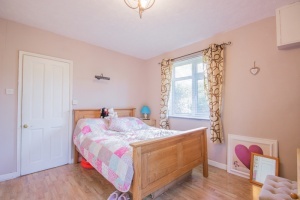 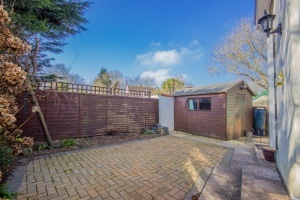 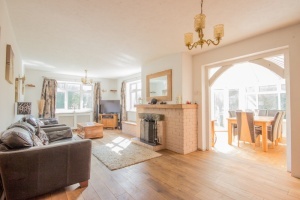 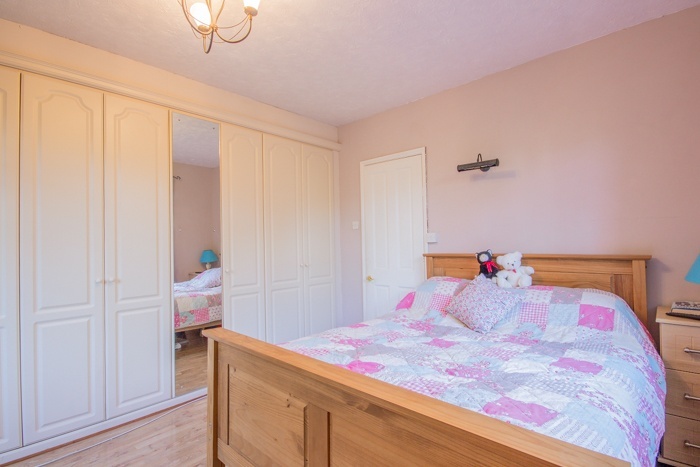 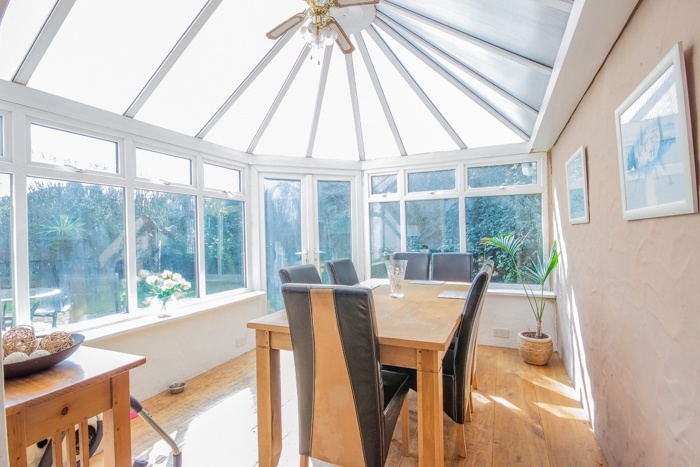 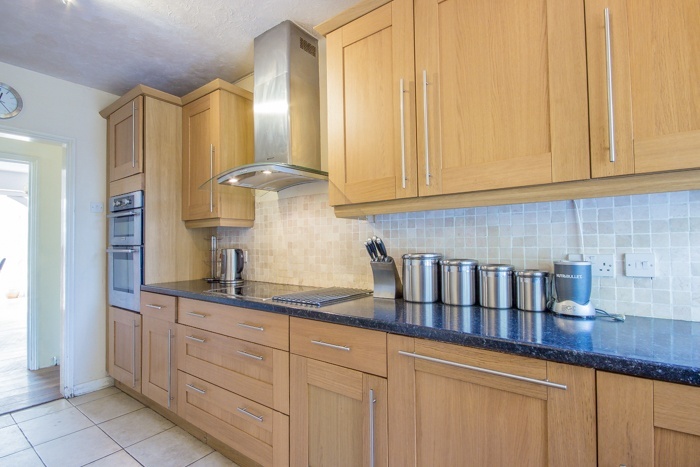 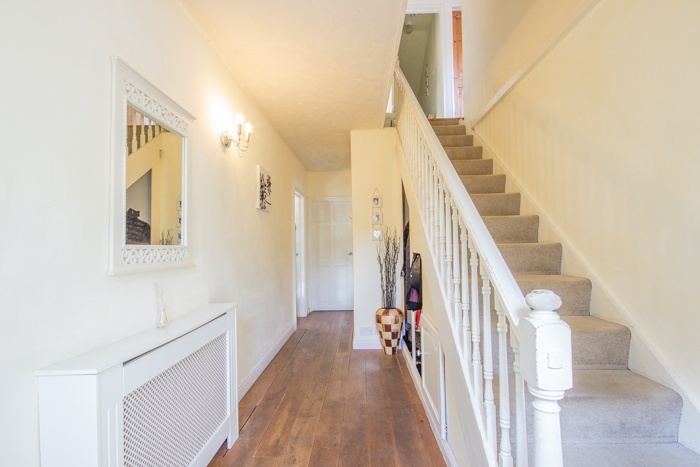 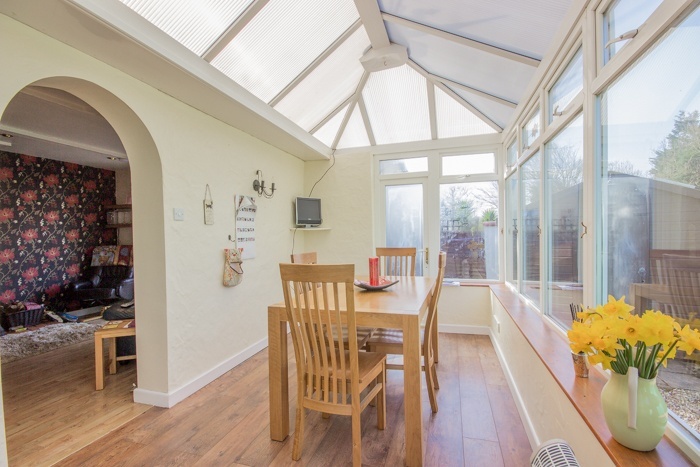 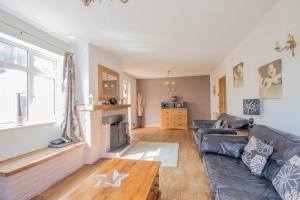 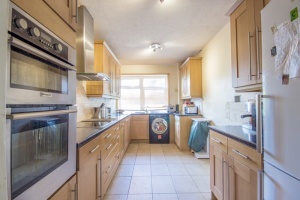 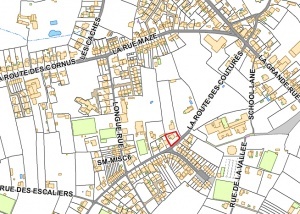 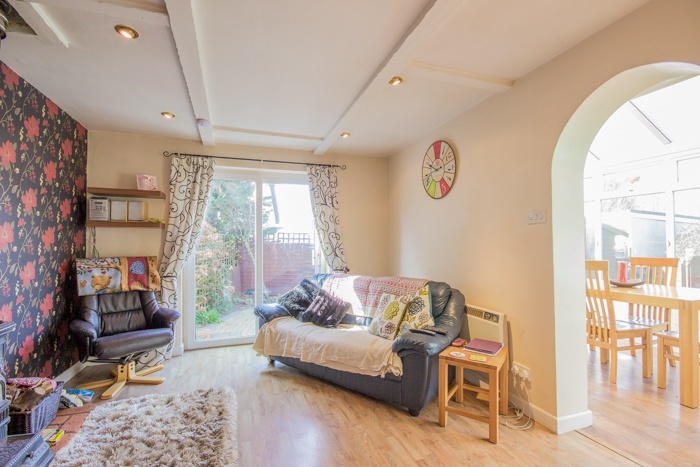 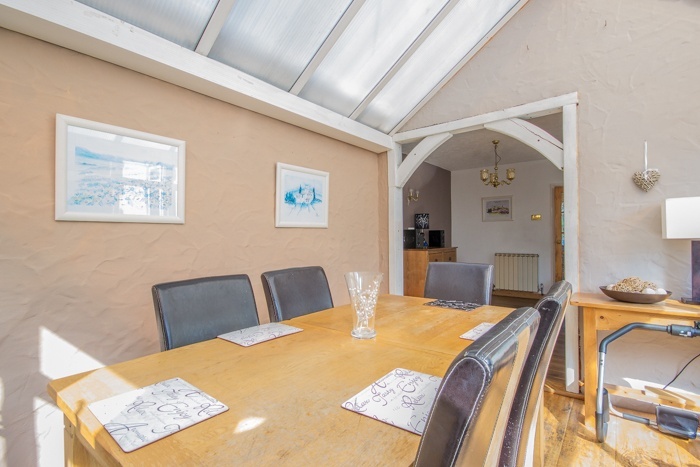 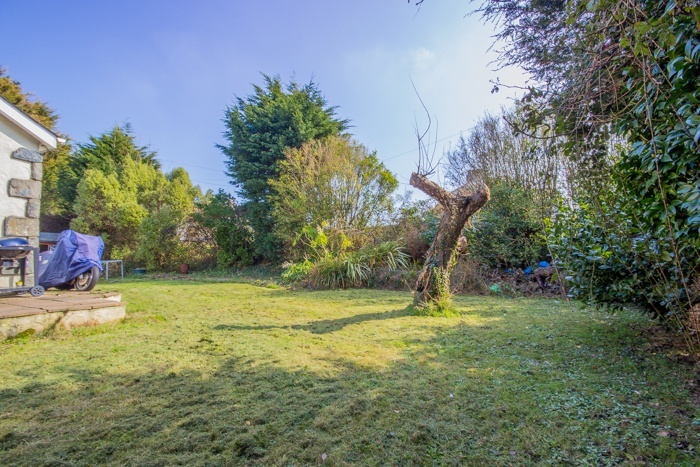 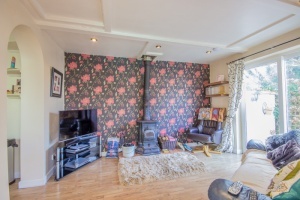 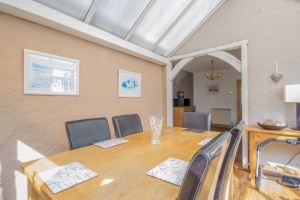 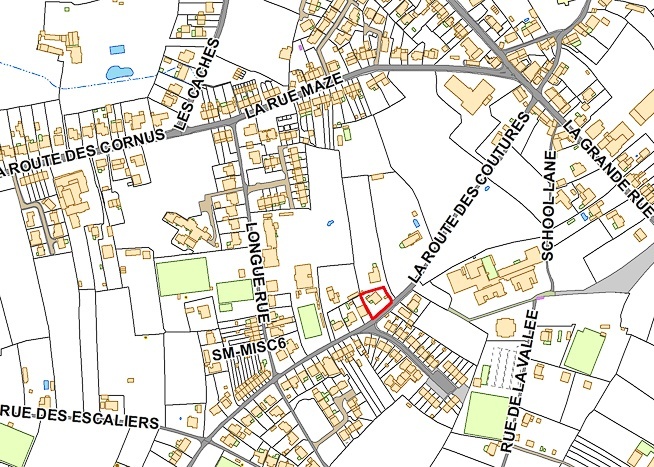 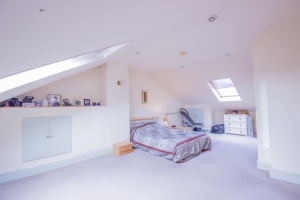 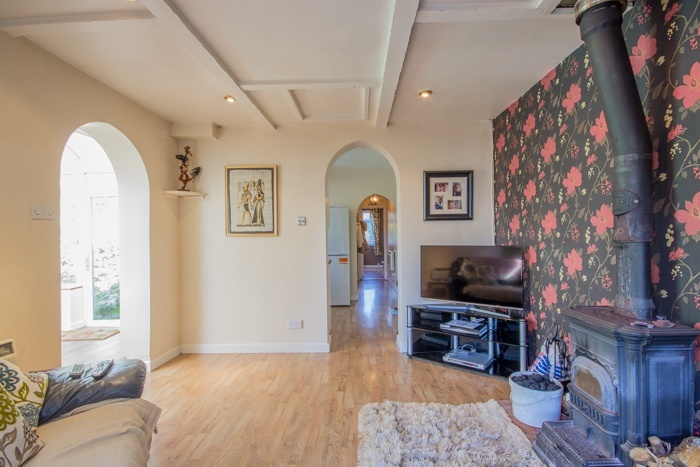 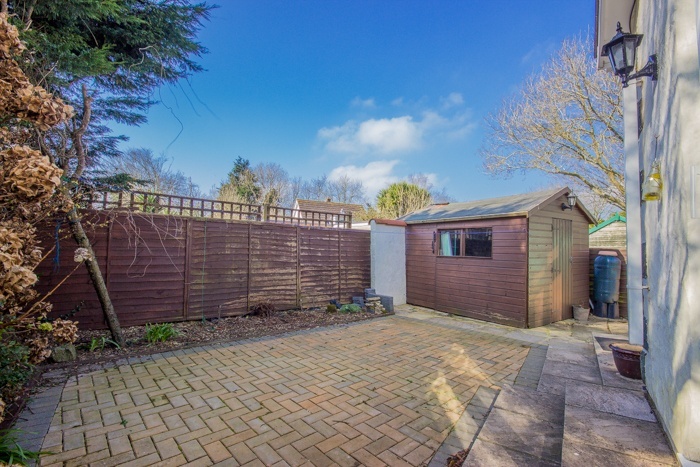 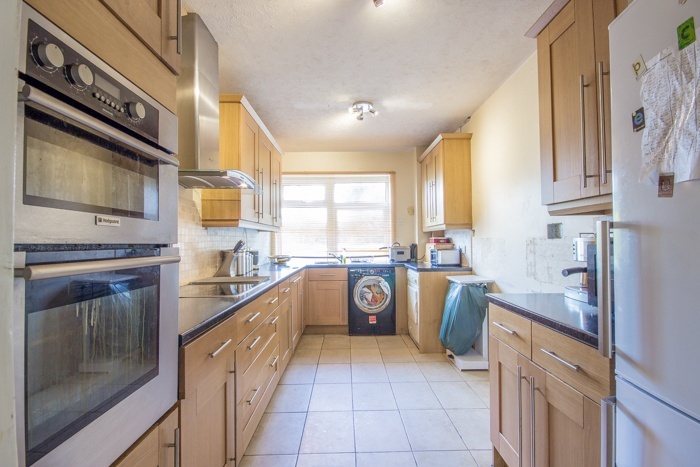 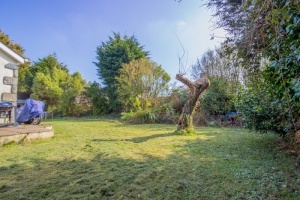 Sunnydale is a great family home desirably located near St Martin's village. 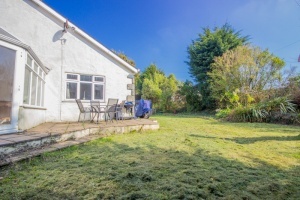 The property has great potential and the wing offers a variety of options including an income stream or incorporation into the main house if required. 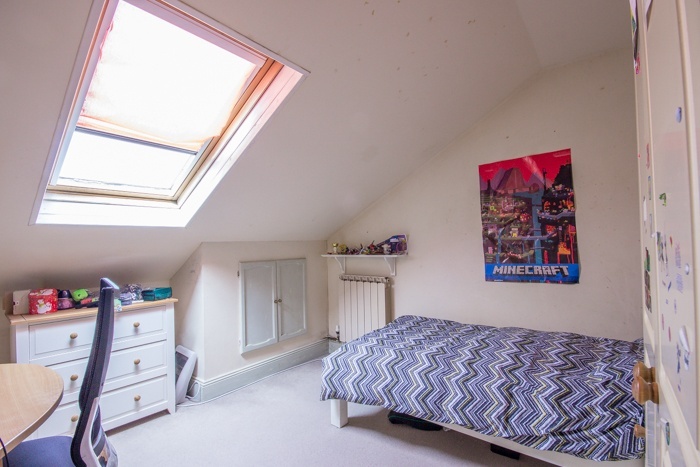 Internal viewing with Vision is recommended.